The world’s longest and highest zip line is set to open on the UAE’s highest peak, Jebel Jais, in December. The exact length of the zip line is being kept a closely-guarded secret until the multi-million dollar adventure tourism product’s opening, but Ras Al Khaimah Tourism Development Authority (RAKTDA) is hoping it will propel the UAE’s most northern emirate into the major leagues of global adventure tourism and cement Jebel Jais as the region’s leading active adventure tourism destination. RAKTDA has partnered with Toro Verde, the world’s leading zip line operator, to develop its latest active adventure tourism product, which is due to break the current Guinness world record zip line of 2,200 metres held by ‘The Monster’ in Puerto Rico, a site also developed and operated by Toro Verde. 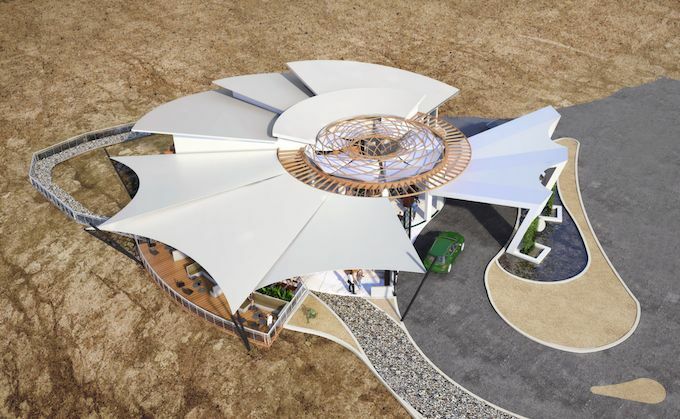 The Ras Al Khaimah zip line will also be a case study for eco-tourism, using solar energy and locally-sourced natural materials, ensuring visitors enjoy the natural experience in the emirate’s mountain landscape. Speaking at a press conference to launch Ras Al Khaimah’s flagship tourism product, Haitham Mattar, CEO of RAKTDA, which develops the emirate’s tourism infrastructure, regulates its hospitality sector and initiates its domestic and overseas promotions, revealed the currently unnamed zip line will be longer than 28 soccer pitches in length. “Building on the success of last year’s launch of the Jebel Jais Via Ferrata adventure product, the new zip line represents Ras Al Khaimah’s most significant tourism product opening since Al Marjan Island, our coral-shaped leisure tourism archipelago,” he said. With RAKTDA aiming to secure Guinness World Records status for the world’s longest and highest zip line, Toro Verde UAE, a subsidiary of the Puerto Rico-based Magno Genesis Holding Group, has been appointed to construct and operate the attraction. Expecting to attract a high-end clientele, a dedicated VIP Lounge and Welcome Centre will provide an enhanced experience. In addition to private parking and the option to fast track their zip line flight, a helicopter transfer will be available, flying guests from the Ras Al Khaimah’s coastline, taking in the views of the dramatic Al Hajar Mountains from above. “This zip line will be like no other experience out there,” added Mattar. “Once harnessed to the zip line in a horizontal superhero position, participants will soar through the sky as if they’re a bird – it’s the closest you can get to the experience of flying. During the first phase of its operations, the zip line will be able to accommodate 250 people a day – or 100,000 in a year – explained Mattar. 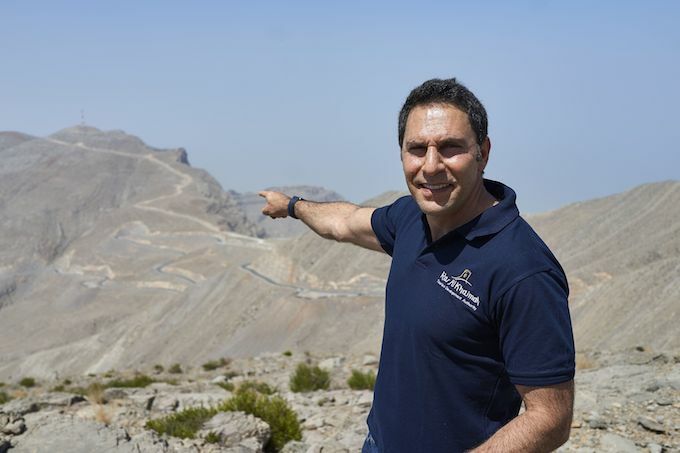 “Nothing like this exists in the world – let alone this region – it is a true first for Ras Al Khaimah and adds another amazing attraction to the UAE’s diverse tourism portfolio,” he added. In line with RAKTDA’s commitment to sustainability as a sponsor of the United Nations International Year of Sustainable Tourism for Development 2017, construction of the zip line and its supporting structures and facilities have been designed to have a positive impact on the environment. Local expertise and materials have also been sourced where possible, with the addition of utilising environmentally-friendly resources in specific areas of the site, such as LED lighting and photovoltaic fabric materials, that will allow for the generation of clean energy for operations. 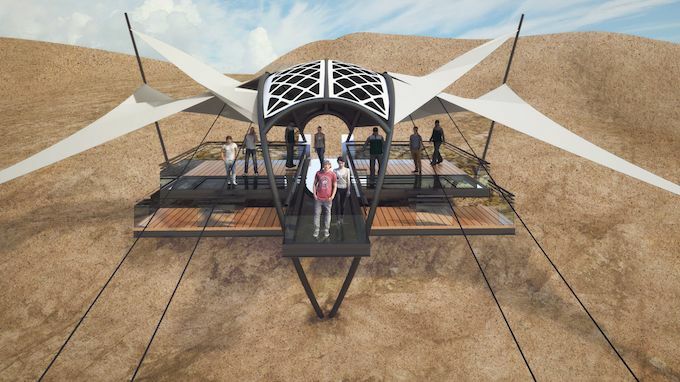 The zip line is due to open the first week of December and will be one of several eco-friendly products on Jebel Jais, the UAE’s highest peak, which is set to become the adventure tourism hub of the Middle East. For more information about Jebel Jais and its active adventure tourism visit www.jebeljais.ae.